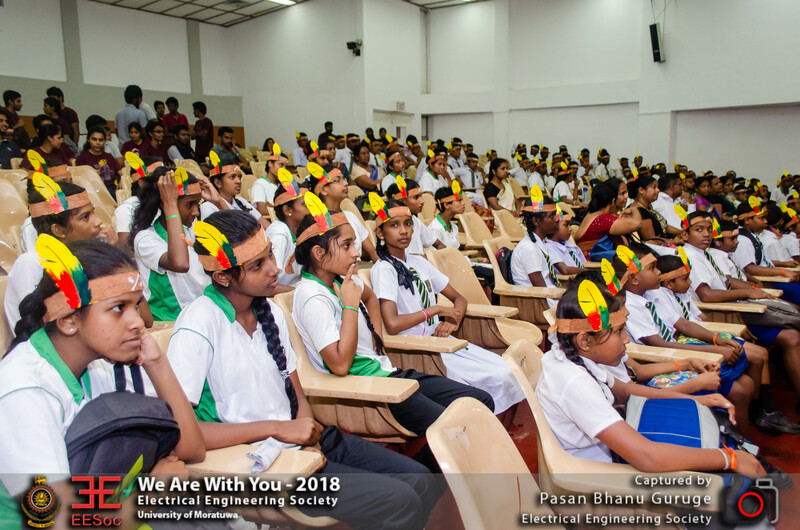 We Are With You is an event where the members of EESoc interact with differently abled students from the School for the Deaf in Ratmalana, and entertain them for a whole day. 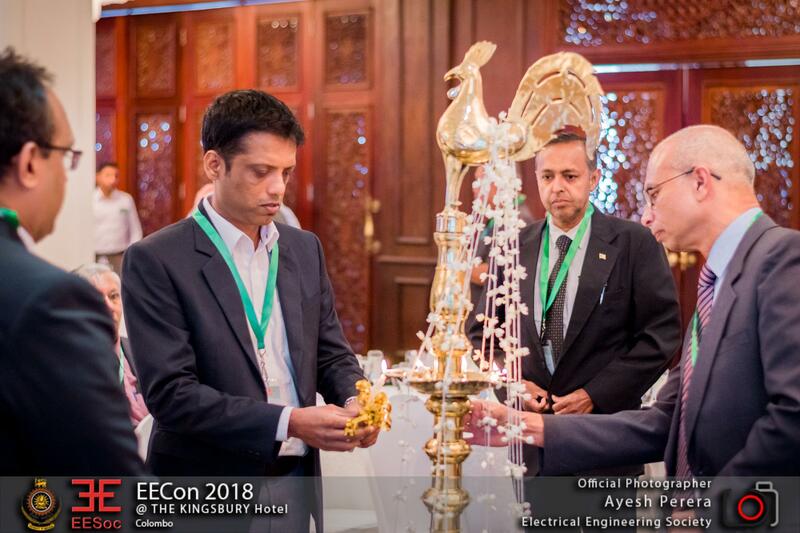 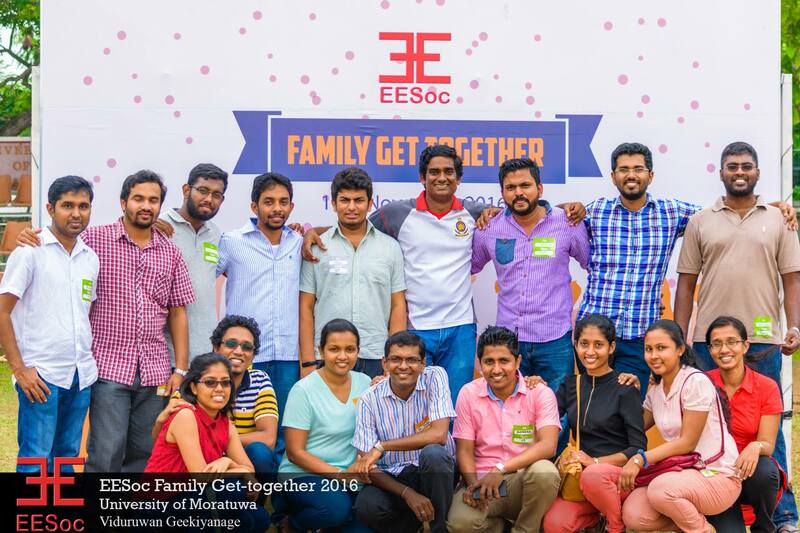 This event has a proud history of bringing together the members of EESoc for a worthy cause, and is an event that is immensely enjoyed by both members and differently abled students who take part in it. 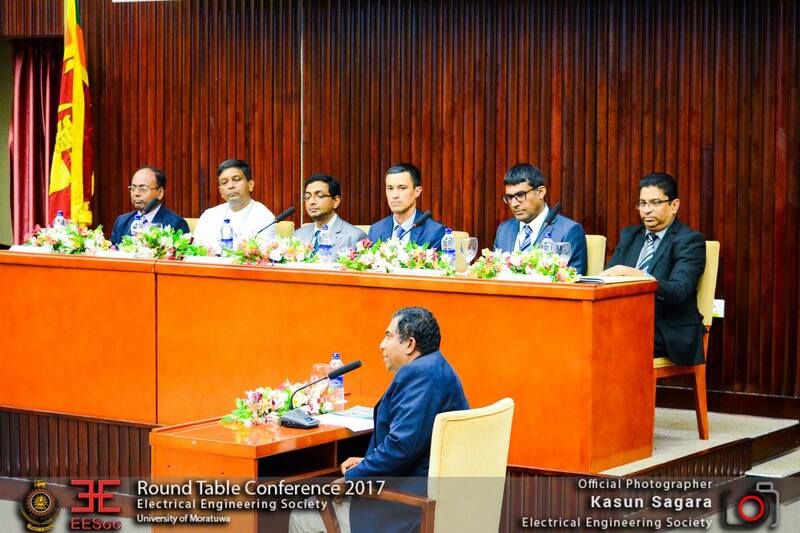 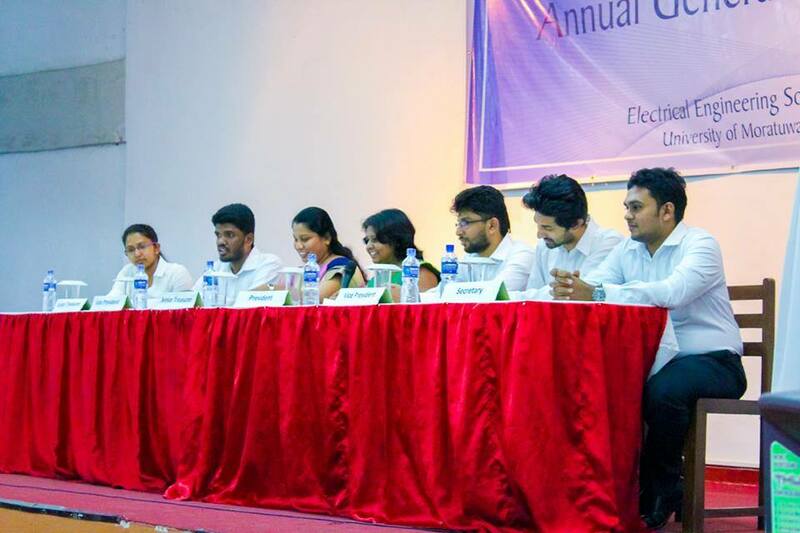 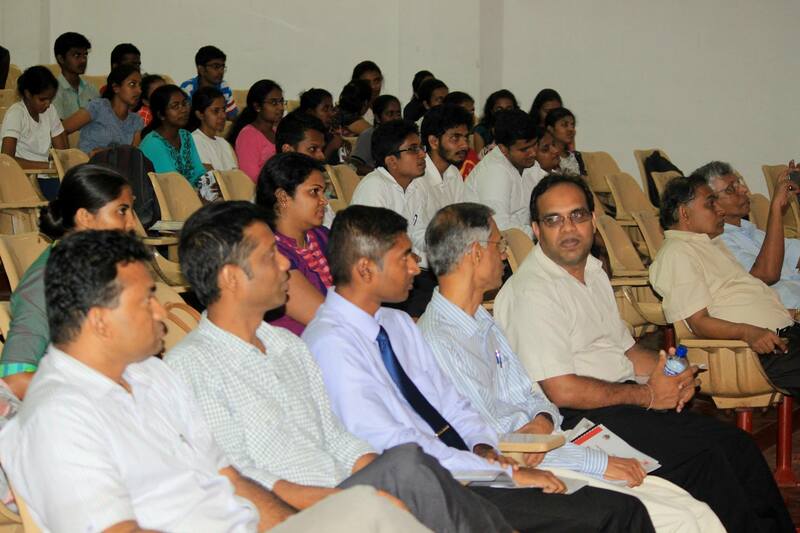 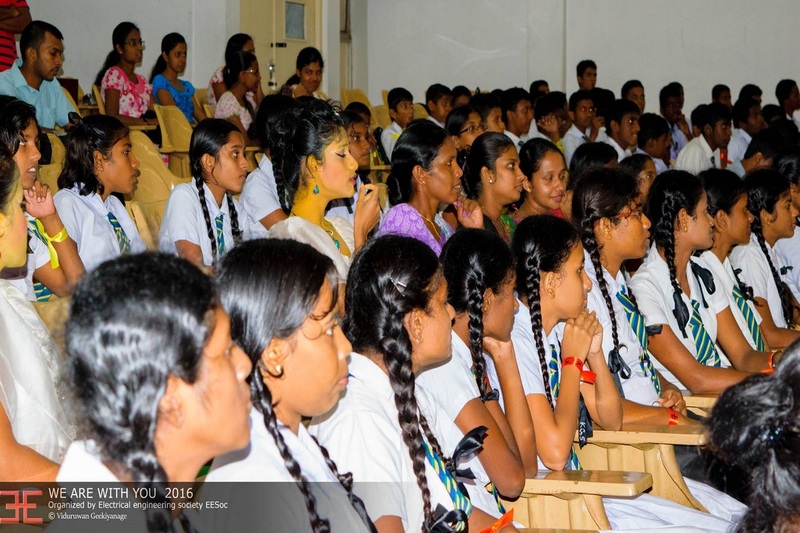 This year the 17th consecutive WAWY was held at the Moratuwa University premises on 17th of May 2016.Every year the event is conducted under a different theme. 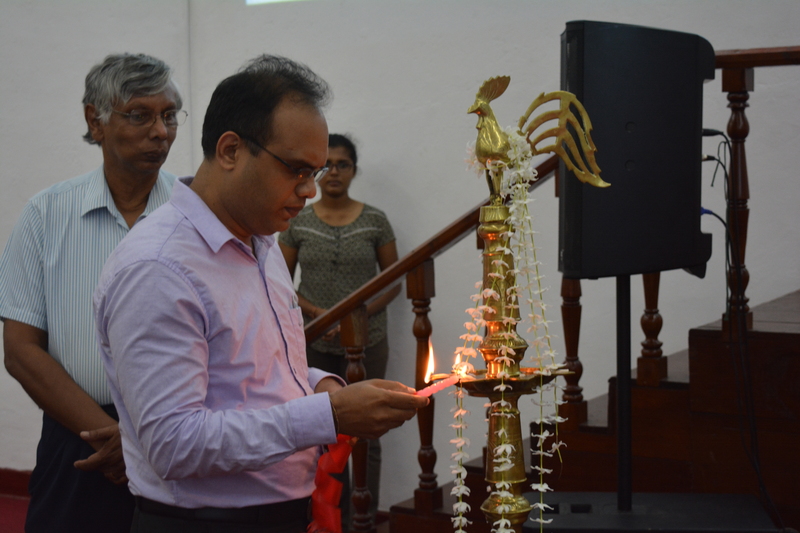 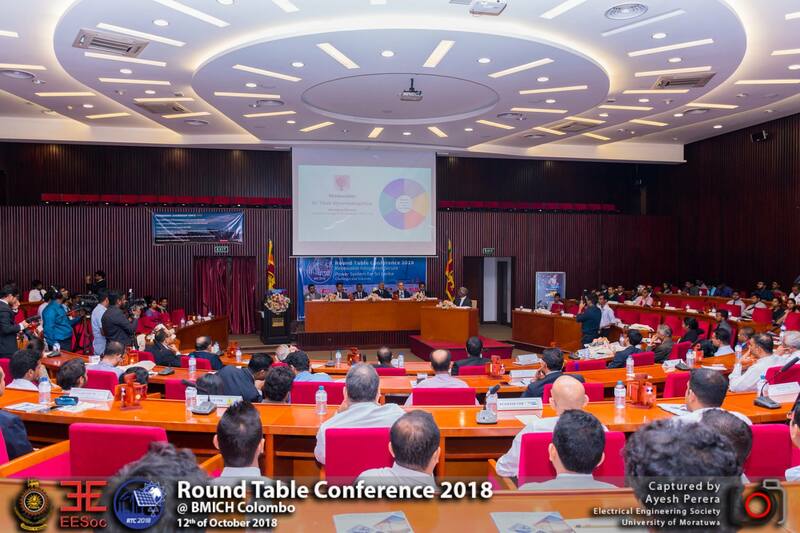 Sinhala and Hindu New Year Festival was the theme selected for the event this year. 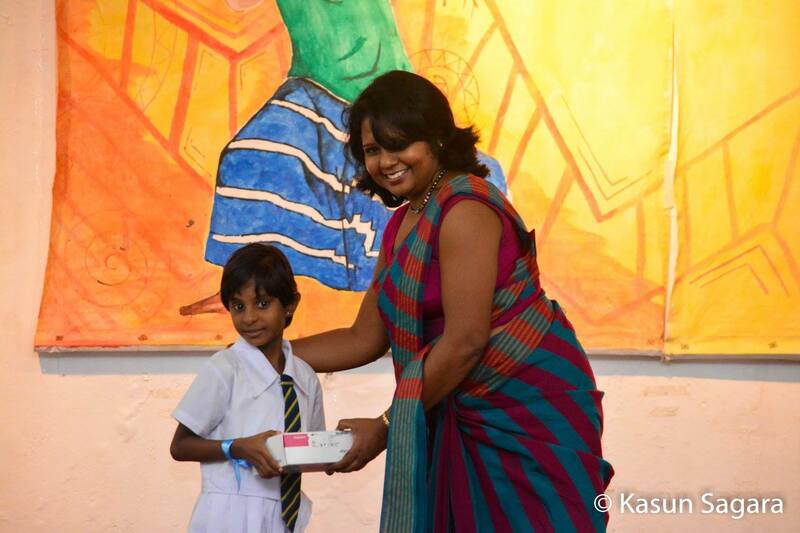 As the New Year season presents many fun games and activities, there were no shortage of excitement for the children. 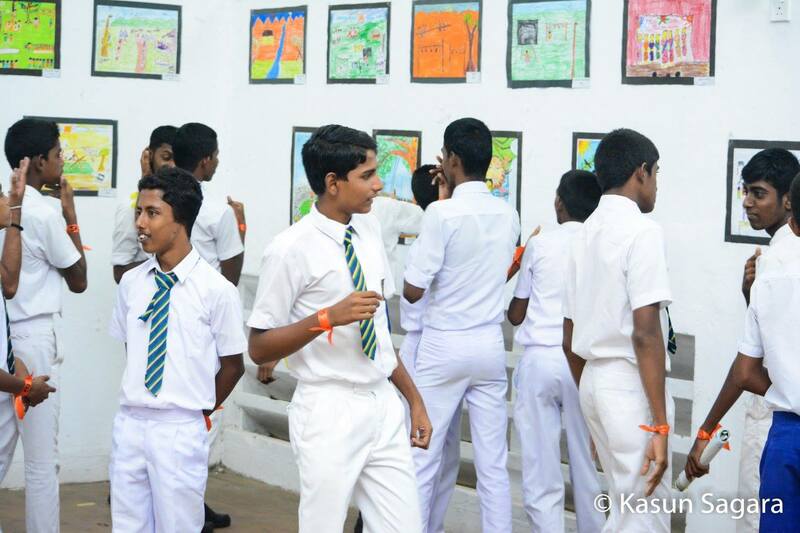 Besides Awrudu games there were many other opportunities to show their talents.